Animated Russian music videos of the 90s? Balalike it! RBTH continues its trip through Russian music videos. Next up is the 90s with all the conceptual art and visuals that were so fresh at that time. Soviet/Russian singer Lev Leshchenko is best known for songs of near national significance, such as “Victory Day” and “Goodbye, Moscow”, which he sang during the 1980 Moscow Olympics closing ceremony. But he has always been open to experiment. In 1993 he hooked up with the young band Megapolis to record a song with lyrics taken from Joseph Brodsky. The result was a dynamic melody, strong vocals and trippy animation. 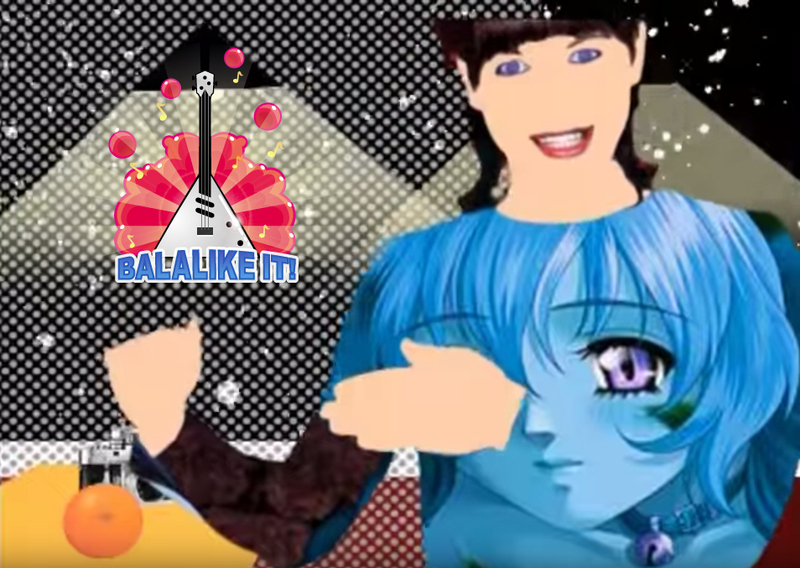 Mumiy Troll’s music videos are even more bizarre than their song lyrics. Take “Nevesta” (Bride), for instance. Here’s another crazy cartoon by Nogu Svelo. Many are still wondering what the video is all about. The name of the song, “Haru Mamburu”, doesn’t help. All kids in the 90s loved this animated video about a horse for its captivating story and vivid characters. But youngsters had little idea what was in the horse-drawn carriage and why everyone was so happy at the end. The 90s in Russia were a time of freedom, at least for "creative" types. People like Arkadiy Ukupnik made sick videos without fearing what others might think. Crazy Soviet videos from the 80s? Balalike it!